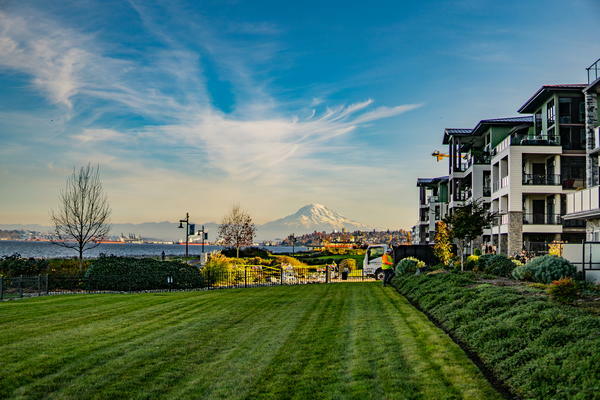 Many Milton, WA property-owners ask themselves whether the assistance of a landscaping company is really necessary. Since designing and refurbishing a landscape requires experience and expertise, it is always practical to seek the help of a professional landscaping company in Milton. At Nasim and Sons Inc., we serve our clients with comprehensive landscaping services to create, maintain and improve their landscape. With over a decade of experience, we have emerged as a landscaping company trusted by residents of Milton. Our landscaping contractor carefully listens to your landscaping needs, whether it’s to design your lawn or renovate an existing one. Since, not every landscaping company can offer efficient landscaping services in Milton, look for an experienced landscaping contractor to deliver the desired results. Bring your needs for landscaping services in Milton to us, we are a professional landscaping company. 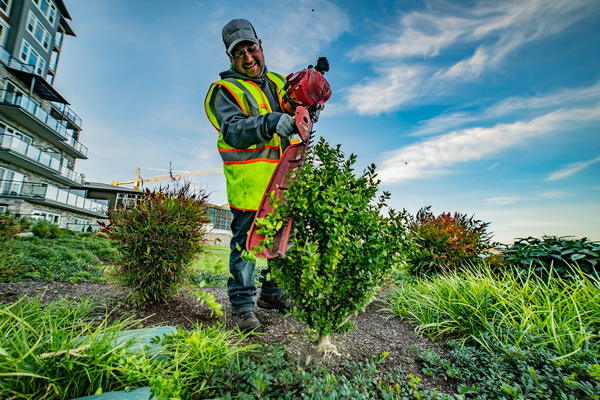 When working on a landscaping project, however large or small, use the services of a skilled landscaping contractor to help you achieve the results you’re looking for. The services offered by a professional landscaping company are unsurpassed and the results accomplished are long-term. 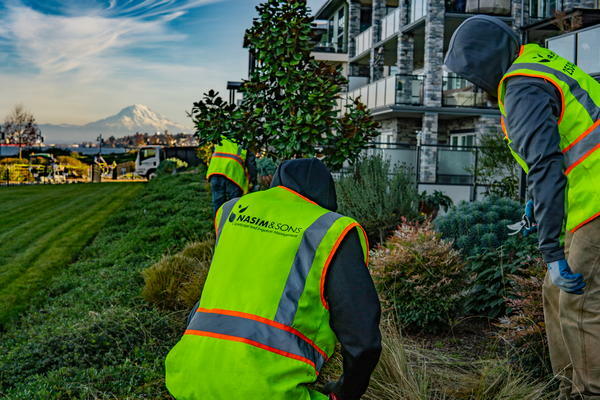 Residents of Milton can call Nasim and Sons Inc. at 253- 777-3881 and choose us as the landscaping company to provide top-notch landscaping services. Get in touch with our landscaping contractor to discuss your needs.